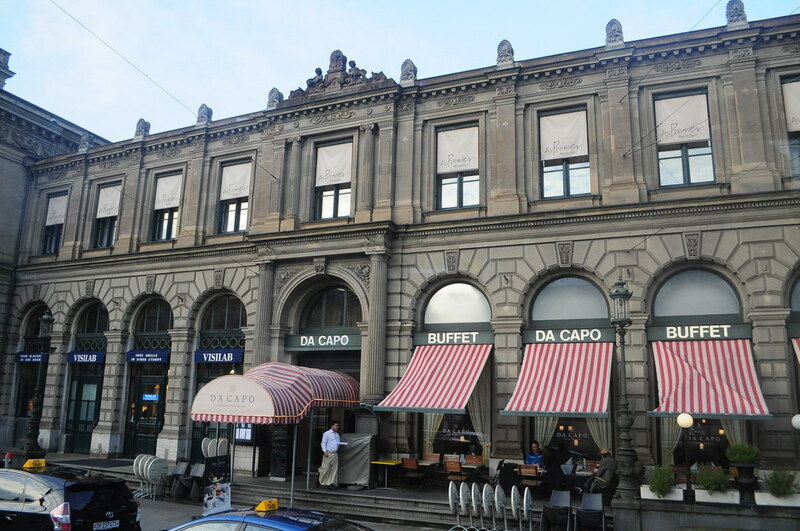 Over a month ago, I was fortunate enough to be able to travel to Switzerland and Italy as an incentive from work. Never in my entire life I have imagined that I will be able to fly to Europe and I am so grateful that I was one of those lucky individuals that were able to experience this for free. 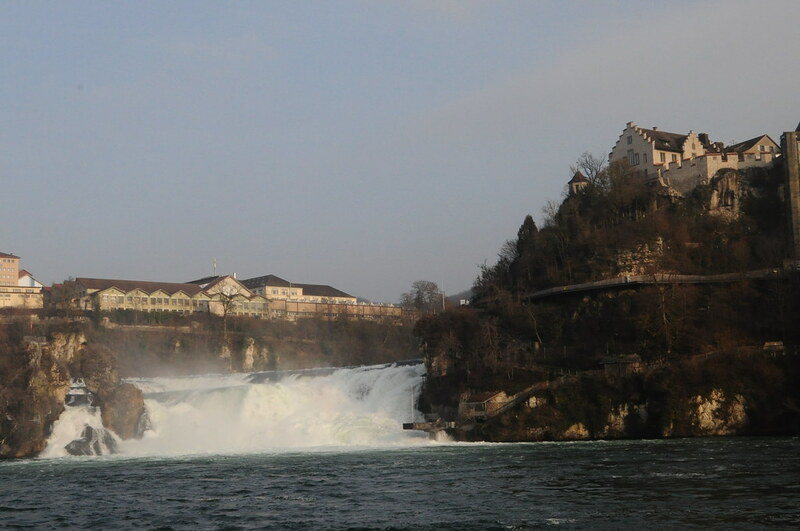 So as I enjoy the free time from this holiday break, let me share to you some of the photos I have taken during my trip to Zurich and Lucerne. 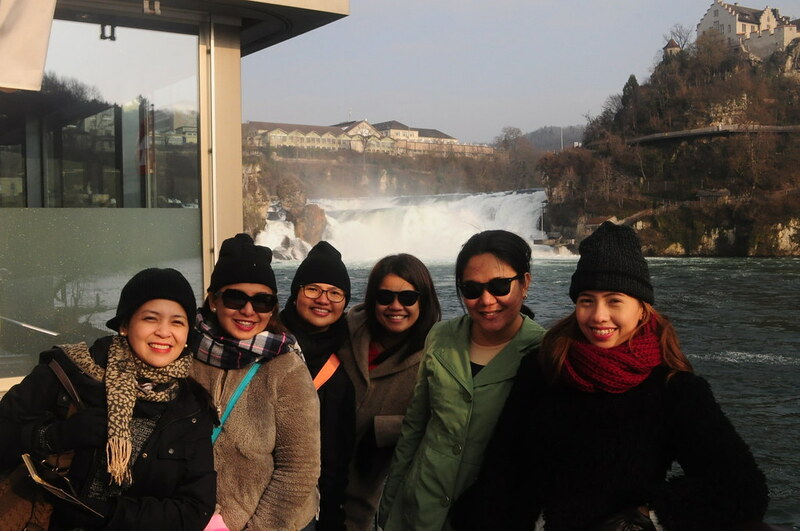 After almost 16 hours of flying from Manila (8 hours to Dubai, 3 hours layover, 6 hours Dubai to Zurich plus delays), we immediately went to Rhine Falls upon arriving in Zurich. 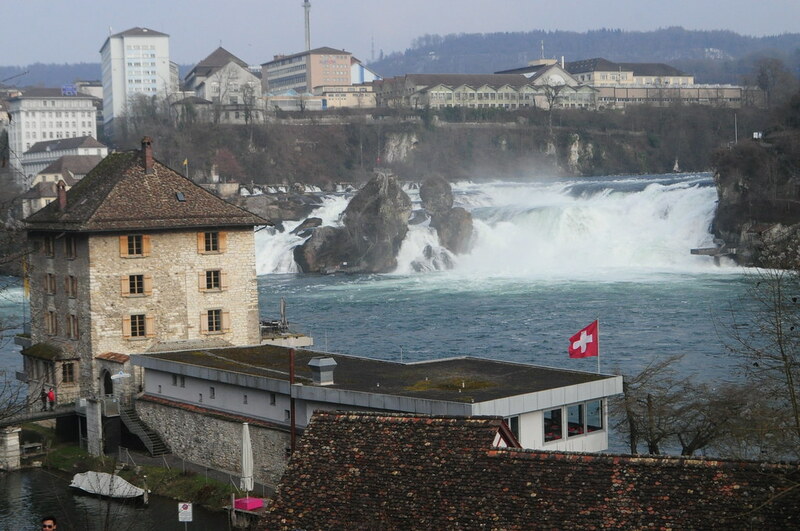 It was actually the longest March 1 of my life -- I left Manila at 12mn and arrived in Zurich at roughly 2 in the afternnon the same day (Switzerland is 7 hours behind). 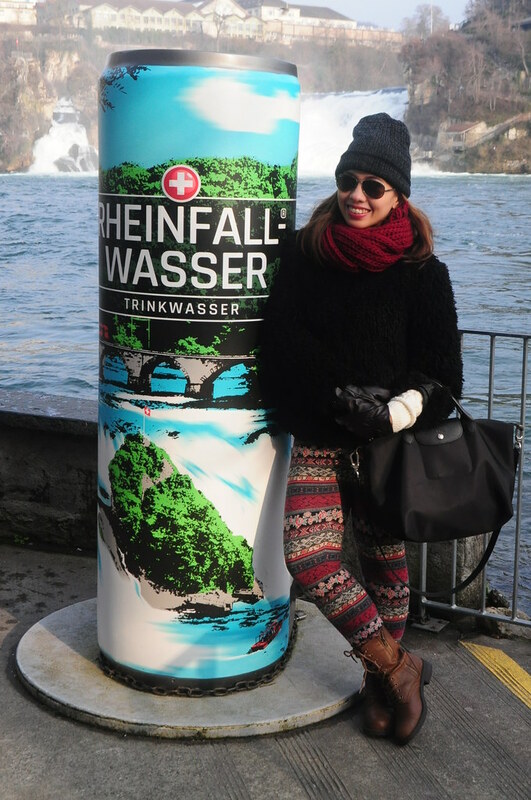 Despite the jet lag and the weary feeling from my (first ever) long flight, we enamored the beauty of Europe's largest plain waterfall with much fun and excitement. 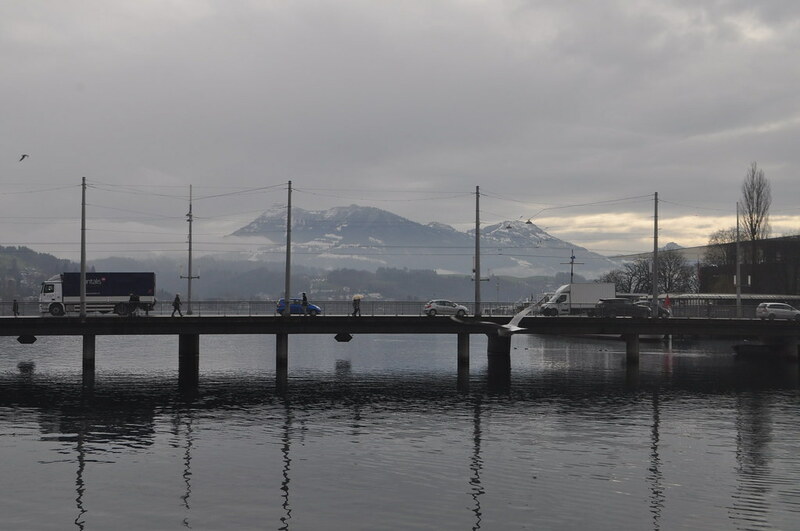 Afterwards, our tour bus brought us to Lucerne, the capital city of the Canton of Lucere, the most populated city in Switzerland. 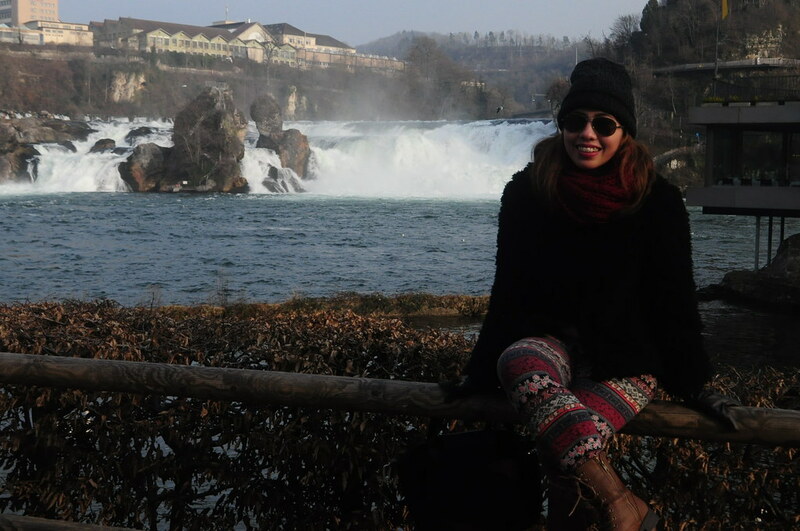 It was freezing cold in Switzeland (0 degrees) and I had to wear a couple of thermals underneath. 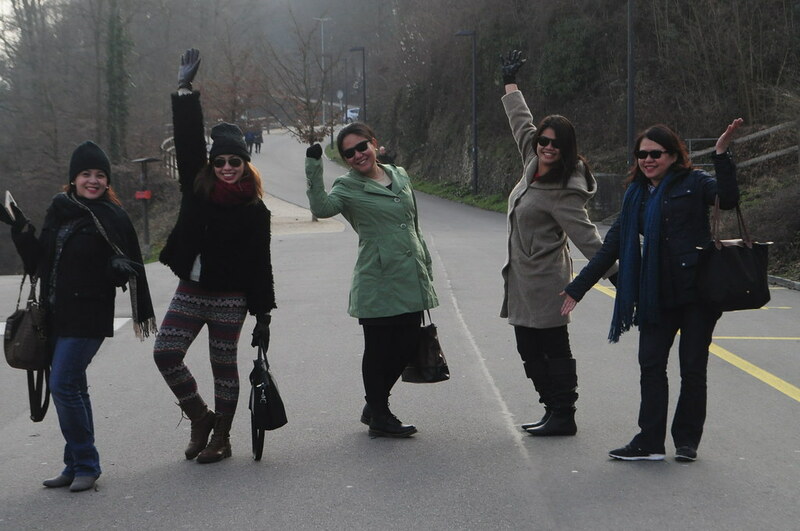 Walking around the city late in the afternoon was very tough (for it was very very cold, but we all did managed to survive! The place was so beautiful that we could not stop taking photos. 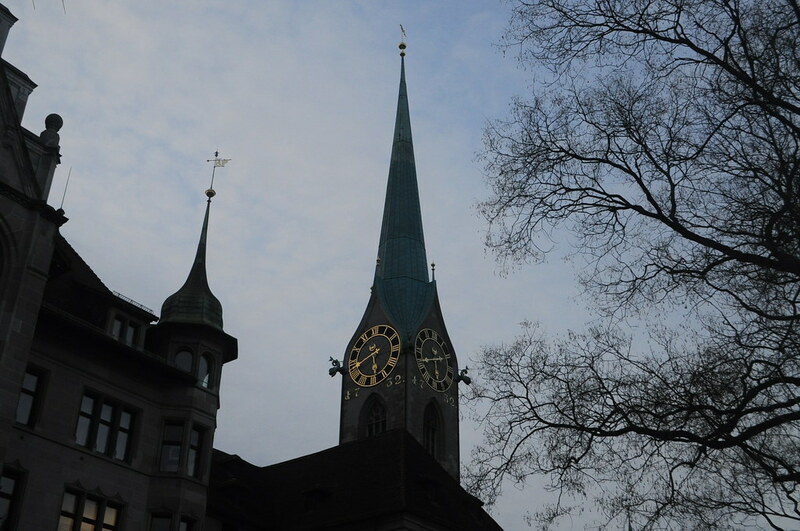 It was a very quick tour in Lucerne for we had to head to our hotel for dinner and check-in. 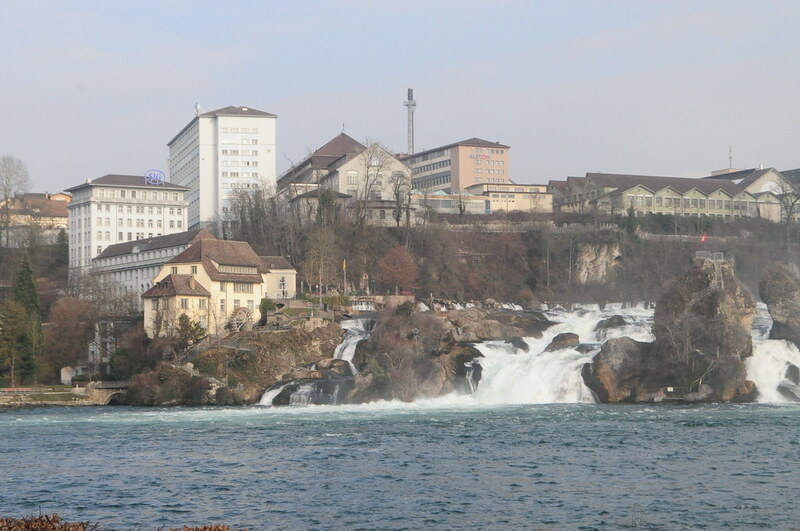 We continued our city tour the next day, hours before we left for Mt. Titlis. 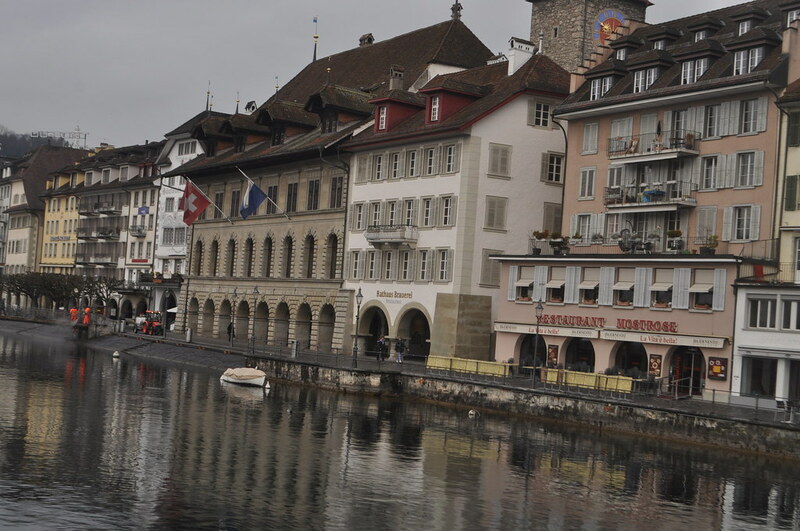 Lucerne is probably the most beautiful city I've ever seen, yet. 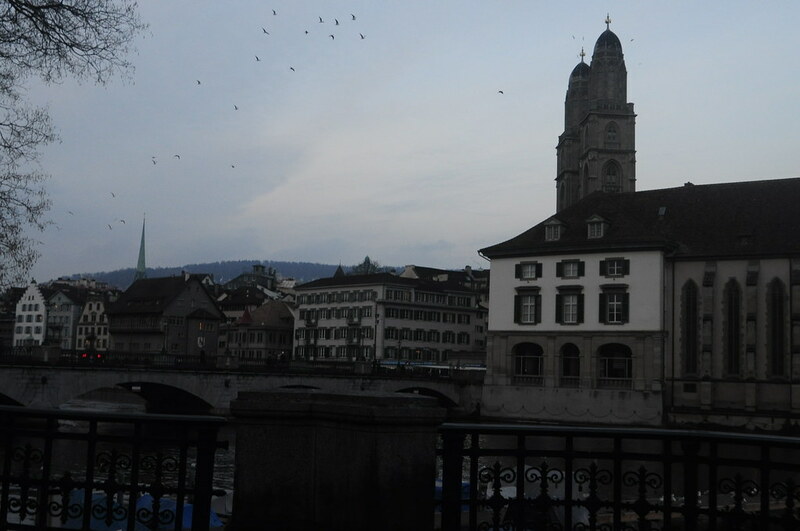 The architecture and the ambiance felt like I was was in a fairy tale. It felt like a dream. It felt expensive. I would not mind retiring to this city in the future. May you all have a blessed Holy Week!